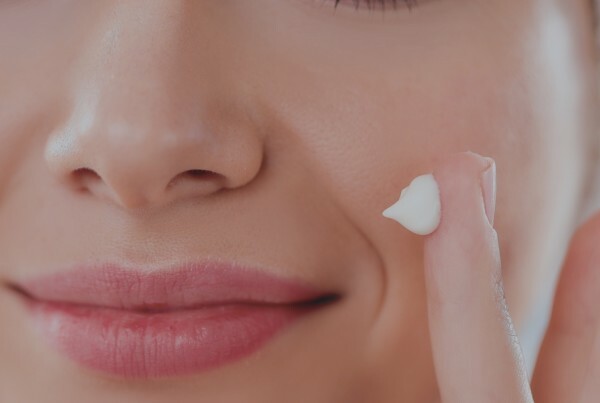 For as long as you’ve been applying makeup, moisturizer, or making sure your skin is in good shape, you’ve been faced with a slew of products targeted towards specific skin types. Oily skin, dry skin, combination skin, sensitive skin – these are just some of the categories you’re going to fall into, but how do you know for sure where your skin lies on the wide range of skin types? At Precision Skin Institute, a full-service medical, surgical, and cosmetic dermatology center in the heart of South Florida, we spend a fair share of our time educating others on just what type of skin they have – and how to best care for it. 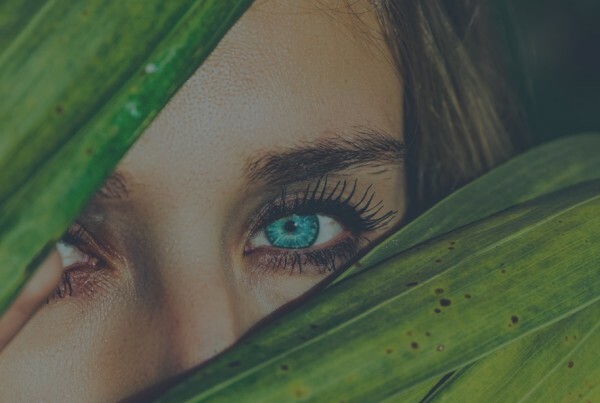 Just like our bodies, skin comes in all different types and no two people on the planet will have the same exact skincare needs, which is precisely why it’s important your skin get the individualized attention it deserves. Your skin is your calling card, after all. Aside from assessing the genetic makeup of our skin tone and color, assessing the texture of your skin is just as important. Normal skin, skin that is soft with a smooth and even skin tone, is a skin type that has great circulation and very little traces of sebum (oil). Oily skin, is the kind of skin that produces extra sebum in the t-zone, which is the cheeks, nose, and forehead area of your face. This is due to overactive sebaceous glands likely caused by hereditary factors, diet, hormone levels, stress, or using the wrong makeup and skincare products. Dry skin is often flaky and can sometimes feel uncomfortable due to the low levels of sebum production in your skin. This type of skin tends to get drier with the change of seasons but can be easily controlled using the appropriate moisturizers. With combination skin, you can expect both oily skin in the t-zone, and drier skin on the cheeks, around the eyes, and near the mouth. Combination skin requires careful and regimented skincare to ensure you’re taking perfect care of the areas of your face that need it most. A sensitive skin type brings about a few different issues to look out for. Sensitive skin can be caused by conditions such as eczema, allergies, or rosacea. This skin type is easily irritated thus becoming inflamed or red when not cared for appropriately. Unfortunately, we cannot change the skin type we are given, but we can care for it in a way that works best for our health AND makes us feel our most beautiful. So just how do you figure out which skincare routine and skincare products are right for you? Visit Precision Skin Institute today, and we’ll be sure to put you and your skin on the right track for health, wellness, and beauty!